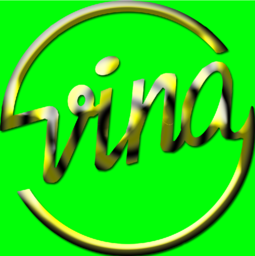 Vina offers tasty Vietnamese Pho beef and chicken rice noodle soup, sub sandwiches, spring rolls, salad rolls, vermicelli and a variety of rice options, including their non-spicy curry chicken on rice. Most of their dishes are gluten-free. Visit Vina at Richmond's premier shopping destination, CF Richmond Centre.